Do you want to become the woman of your husband’s dreams? 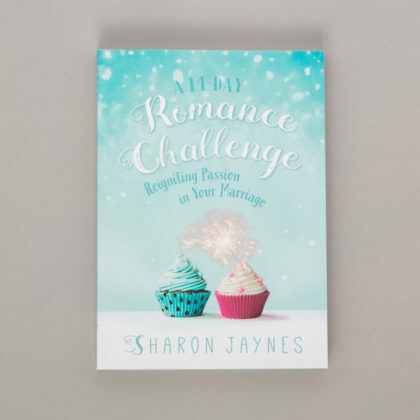 If your answer is “yes,” then Sharon’s book is for you. 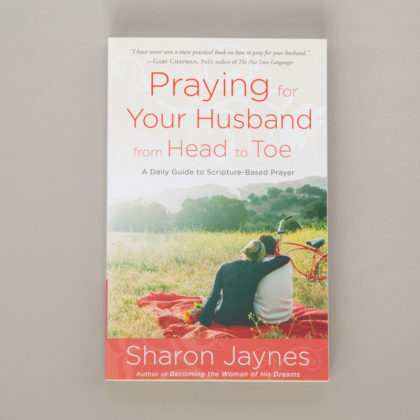 Becoming the Woman of His Dreams offers you an inspiring look at the God-ordained role only you have in your husband’s life. 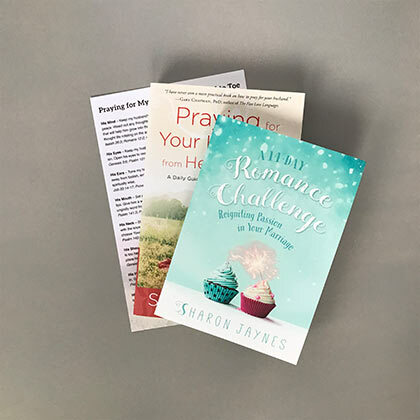 If you would like a little “wow!” back in your relationship with the man you married, let seven simple secrets, biblical wisdom and tender stories inspire you.